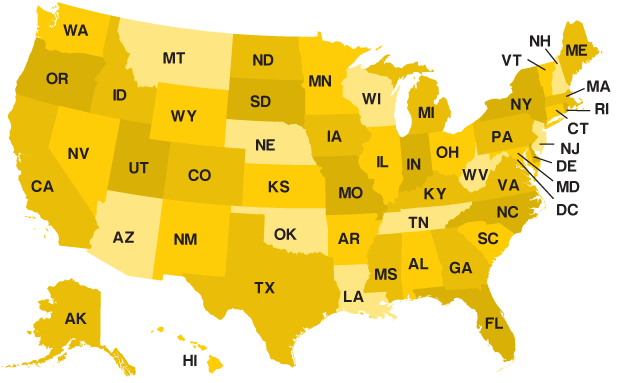 Click on a state below to find a personal trainer in your area! Welcome to Personal Trainer .com. where you'll find all the resources you need to achieve your fitness goals. Our directory of personal trainers enables you to find and contact trainers in your area with just a few clicks. Find that trainer who’s a perfect fit for your fitness goals. Personal Trainer .com is FREE and private. No trainer will contact you until you contact them first. It’s that easy. Find a personal trainer now!